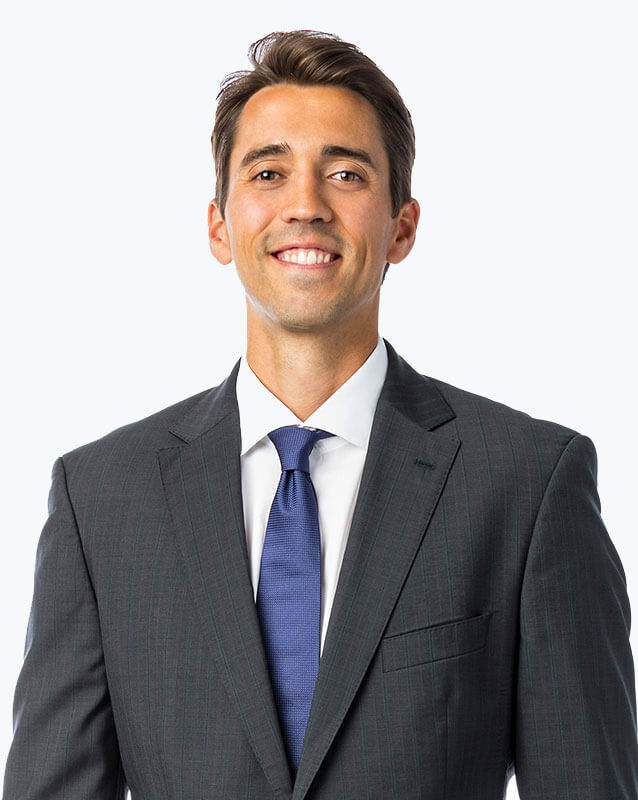 An Omaha native, Dr. Eric Bonness is a fellowship-trained Orthopaedic Surgeon who specializes in the diagnosis and treatment of shoulder conditions. In his spare time, Dr. Bonness enjoys staying active by running, bicycling, snowboarding and playing basketball. He is also an avid traveler who enjoys reading and spending time with his family and friends. Everything was great. When I entered the office, they took me right in. They gave me pages to fill out, which were very easy to do. I got right in, and everybody was very accommodating. I got excellent service, and I would recommend everybody there. Thank you very much. 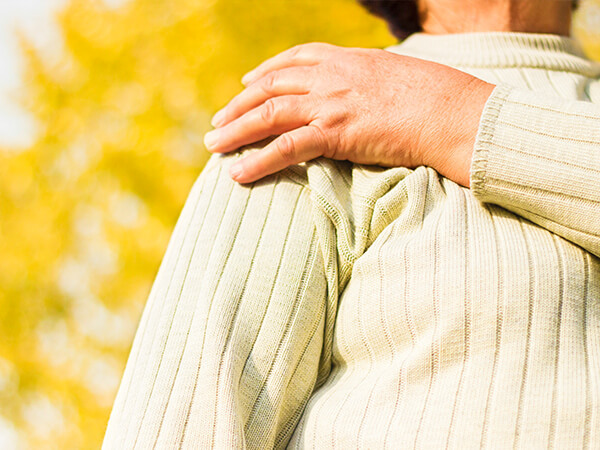 Some things we recommend against as you recover from rotator cuff surgery.